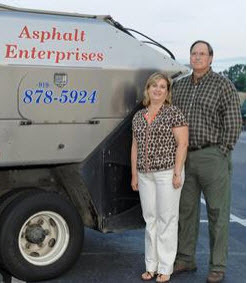 Asphalt Enterprises has established itself as one of the premiere asphalt maintenance and sweeping contractors in Raleigh and the Research Triangle Area. 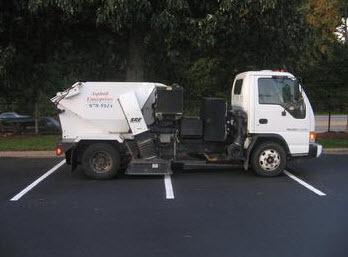 A family owned and operated company specializing in pavement maintenance and sweeping, we offer a full range of asphalt related maintenance services. With over 25 years of experience in providing complete and personalized services, our company prides itself on satisfying customers with a high-quality product in a timely fashion, while maintaining competitive prices and guaranteeing all materials and workmanship.